Summer is here! Getting together with family and friends is the best way to celebrate, especially around a delicious BBQ feast. Be sure to make your party as safe as it is fun. We are delighted to share these safety tips with you. While you are enjoying the party vibe, you won’t want to worry about transferring germs from your hands to food. The amount of bacteria we carry on our hands may surprise you. What can you do to prevent bacteria from possibly contaminating food? 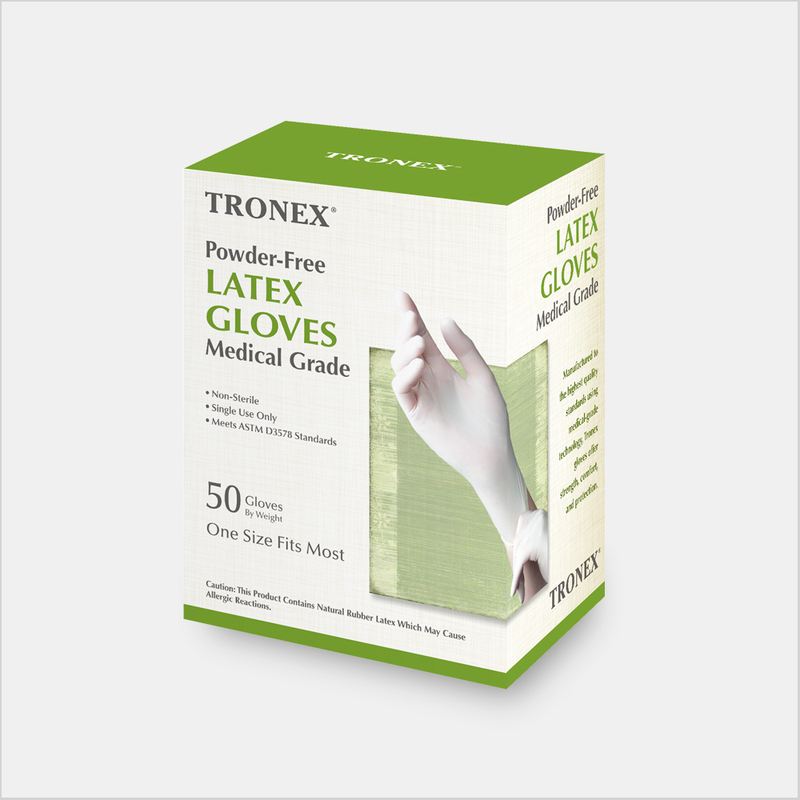 Here is your solution: Food-safe disposable gloves, available in convenient value packs, provide excellent barrier protection to avoid direct contact with food. One-size-fits-all makes these gloves super convenient for everyone helping with food prep and serving. 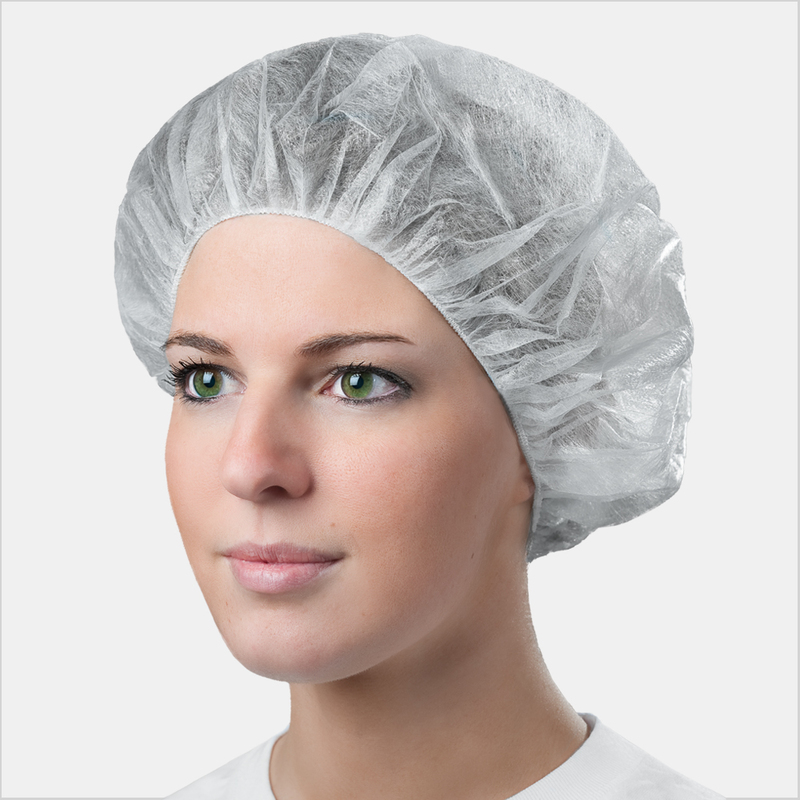 Suitable for handling raw meat, salads, vegetables, hamburger and hot dog buns, and more. These gloves are easy on and off. 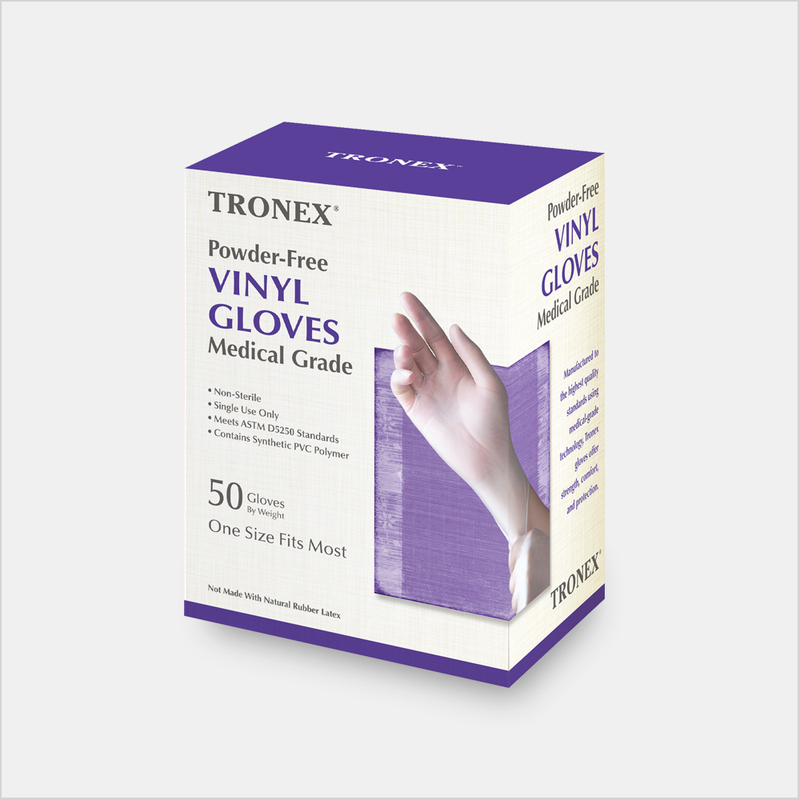 Below is a glove made with thicker Nitrile material that has the great benefit of more durability, when compared to Latex and Vinyl gloves, so it’s perfect for longer wear. 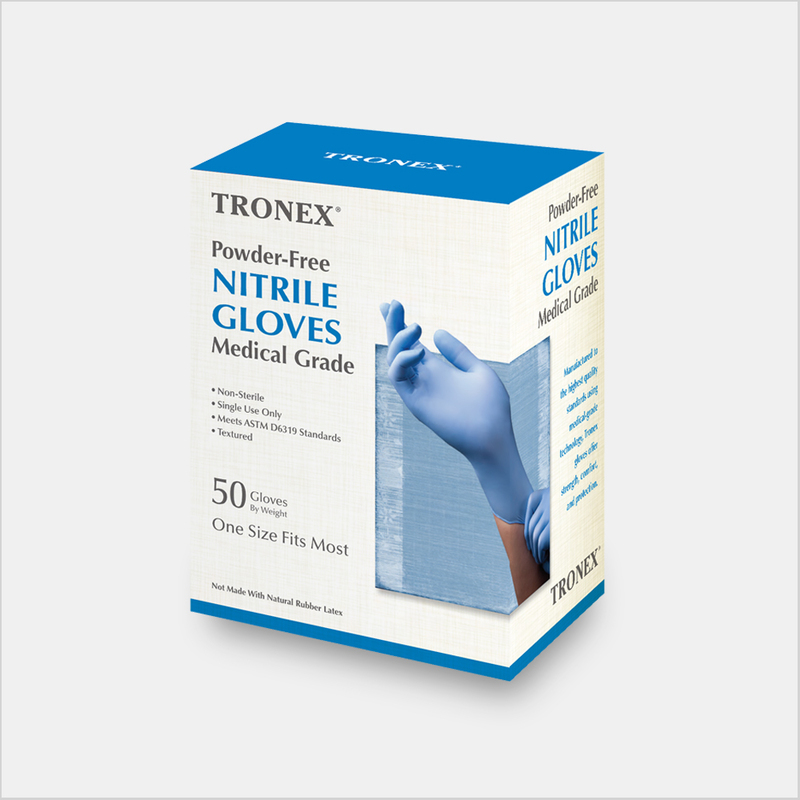 Choose Nitrile gloves for everything from light food handling to heavier prep, as well as after-party cleanup. During food prep, your arms and body need protection as well. Our disposable sleeve covers are designed with impervious coating, great for working with oily foods or in areas that get very wet. 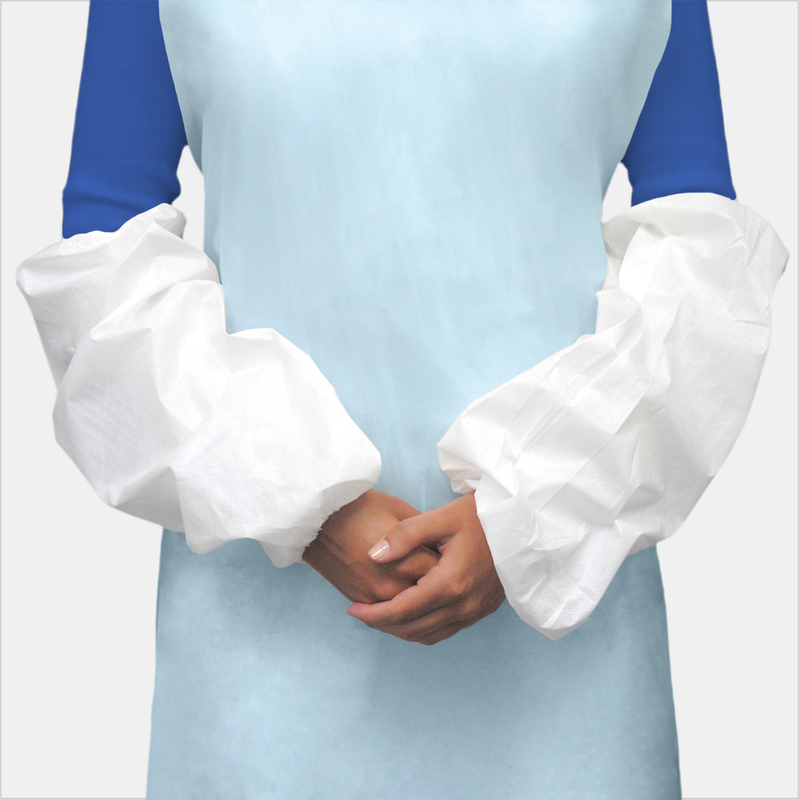 Also perfect for clean-up, protecting your arms and sleeves from water and cleaning product exposure. Every cook (and every kid!) knows what it’s like to have clothes stained by ketchup, grease, and other spills. Disposable aprons are an easy solution to protect clothes from food spills and splashes. Also, wearing a cap while cooking can prevent hair from dropping into the food. 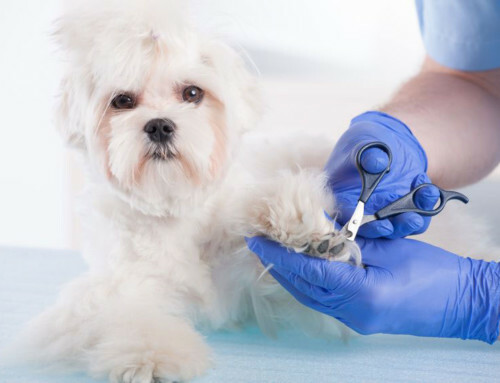 All these protective items are easy to wear and remove. Thanks for reading. Though the holiday will go by quickly, our special savings will go on through the week! Note: NorthStarlight reserves the right to change the terms and conditions of this event at any time. Warning: Disposable gloves DO NOT offer heat-resistant protection. They are not a substitute for oven-safe gloves. NorthStarlight is free of responsibility if any of our products melt due to heat exposure. this is so cool. I’ve already followed your page on FB. got a kitchen glove last time. I love it. more gifts in the future please!!! Thank you Janie for your trust and support. 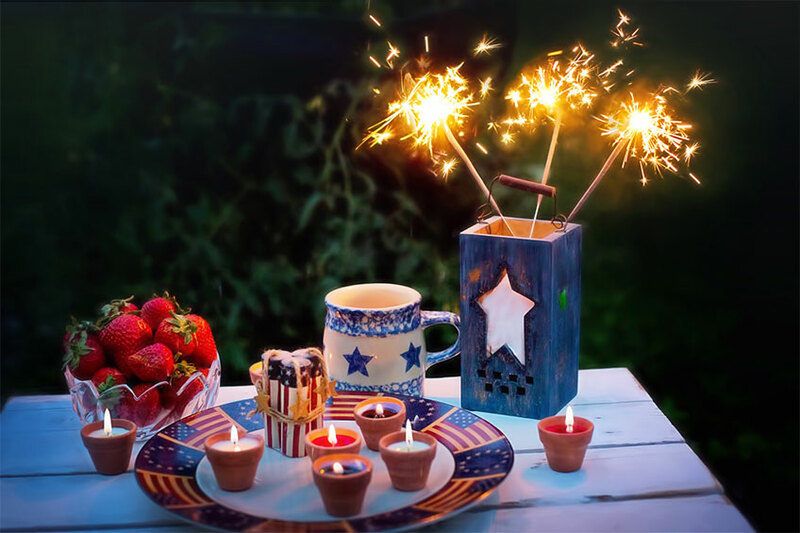 Yes, our special saving for 4th of July is real. You can join us by sharing your party on Facebook. Don’t forget to tag @northstarlight so we can find your post! Message us directly on Facebook when you tag us. Based on how many likes you collect, your gifts can be different. Please see more details above. The offer ends July 9th.